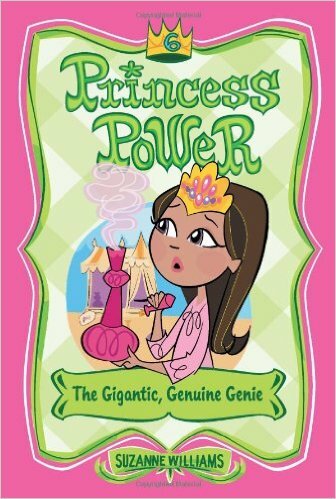 At the bazaar, Princess Fatima buys a beautiful bottle that supposedly holds a real genie. But it turns out that Jasper the genie is powerless-and no bigger than a caterpillar! In fact, his only real talent seems to be getting into mischief. Will Jasper ever be able to regain his gigantic size and magical touch?